Chloe handles both contentious and non-contentious Employment matters. She has extensive experience in dealing with discrimination, harassment, whistleblowing and working time cases and regularly advises on complex grievances, TUPE and executive level departures. 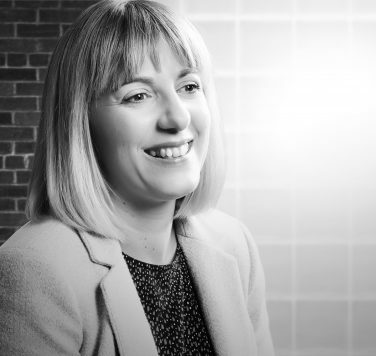 Chloe has particular expertise in dealing with high profile litigation and regularly deals with matters in the Employment Appeal Tribunal and Court of Appeal. She advises a broad range of clients but has gained particular experience in the food and drink, energy and logistics sectors. Chloe regularly gives talks on employment law issues for clients and the CIPD. She can provide advice to businesses on equality and diversity and how to foster a more inclusive working culture. Chloe regularly writes articles for HR publications and has appeared on BBC radio. Chloe joined Temple Bright in 2018, having previously worked at Ashfords.